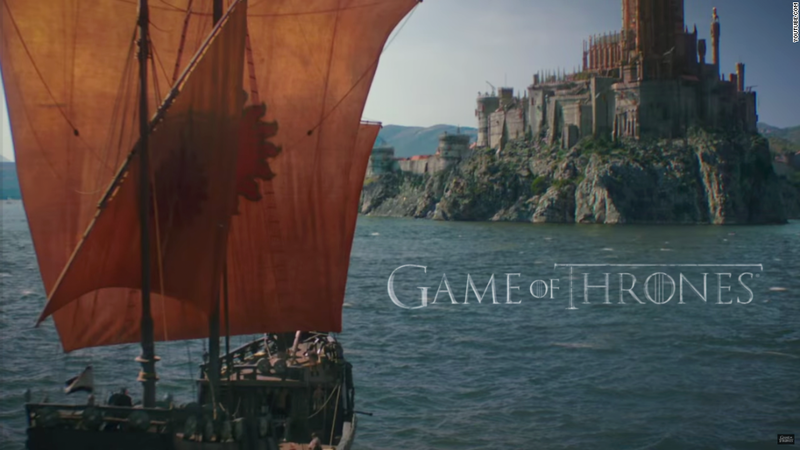 Game of Thrones" is getting its own post-game show, and it's coming from Bill Simmons' production company. "After the Thrones" is a weekly series hosted by two of Simmons' colleagues, Andy Greenwald and Chris Ryan, from Simmons' new web site The Ringer. It will appear on HBO's video-on-demand sites and sometimes will appear on the network's main TV channel as well. The talk show will premiere after "Game of Thrones" — hands down HBO's most popular series — has its season premiere on April 24. 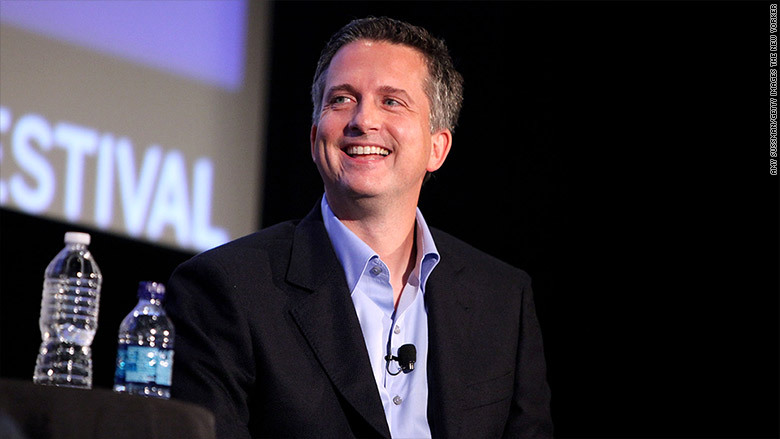 Monday's announcement is notable because it is the first product of HBO's partnership with Simmons, the former editor in chief of ESPN's Grantland. He recently launched The Ringer as his new web home, and he is expected to start hosting a weekly TV show for HBO sometime later this year. Simmons will be an executive producer of "After the Thrones." The hosts, Greenwald and Ryan are also alums of Grantland: They used to have a Grantland podcast called "Watch the Thrones" all about the TV series. Talk shows about popular TV dramas have proliferated in the past couple of years. "Talking Dead," a companion to "The Walking Dead," has been joined by after-shows for "Better Call Saul" and "Orphan Black." The forums are a logical way to extend the reach of big TV franchises and capture some of the conversation that already takes place after new episodes of hit shows.